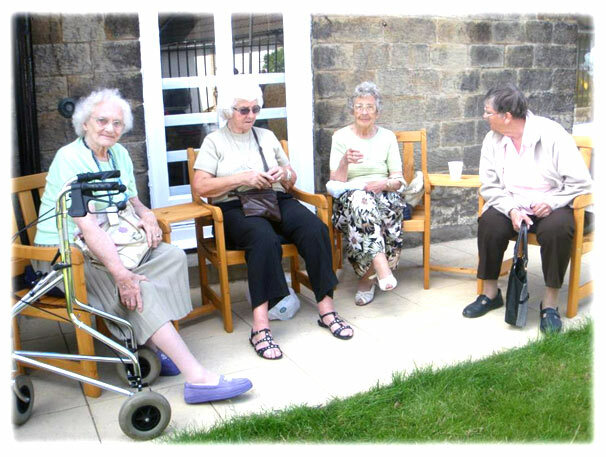 Elm Lodge Residential Care Home now provides Day Care Services to allow people who do not require full time care a chance to benefit from the excellent levels of Service User care. Our Day Care opening hours are between 9am - 5pm and our Sleep-Over Service allows you to use our care facilities up to 9am the following morning. Day Care includes all meals prepared fresh from our on site kitchen and access to our in-house Hairdresser, Chiropodist and range of interesting daily activities. Places are strictly on a limited first booked first served basis. Contact Claire or Sharon now on 01924 262 420 or click here to book your place.